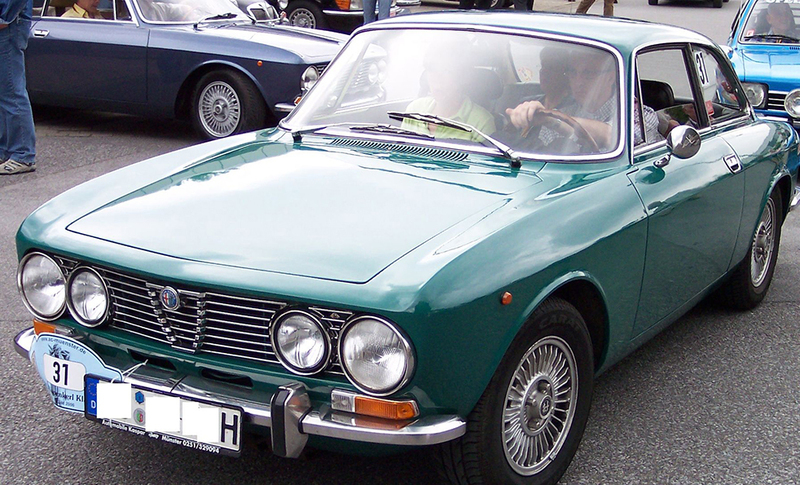 Alfa Romeo 2000 GT | Chicago Car Club - The Nation's premier buyer of classic cars! Know of a classic car? Get paid to tell us about it! NEED A HAND TO FIND YOUR CAR?